When will be Advance Team next episode air date? Is Advance Team renewed or cancelled? Where to countdown Advance Team air dates? Is Advance Team worth watching? 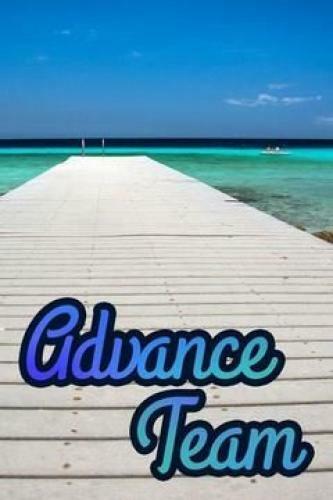 On Advance Team, join Jason Kessler and Jeff Miller as they determine if the activities at the world's most popular vacation destinations live up to the hype. Whether testing out a jetpack in trendy Newport Beach, exploring a family-friendly theme park in St. Louis or digging into a bowl of mofongo in Miami's Little Havana, these seasoned travel writers will help you decide if an event is worth your hard-earned time and money. Advance Team next episode air date provides TVMaze for you. EpisoDate.com is your TV show guide to Countdown Advance Team Episode Air Dates and to stay in touch with Advance Team next episode Air Date and your others favorite TV Shows. Add the shows you like to a "Watchlist" and let the site take it from there.